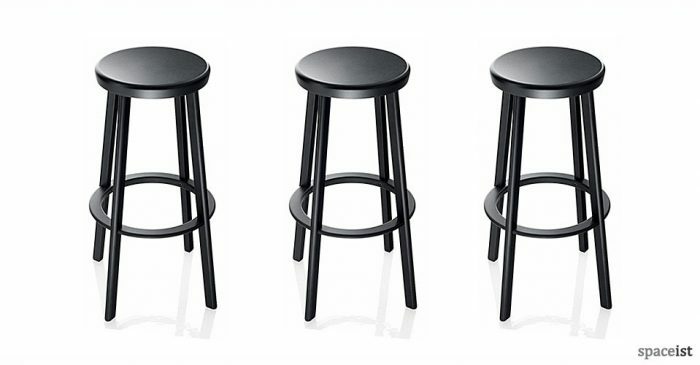 We know that one size doesn’t fit all. 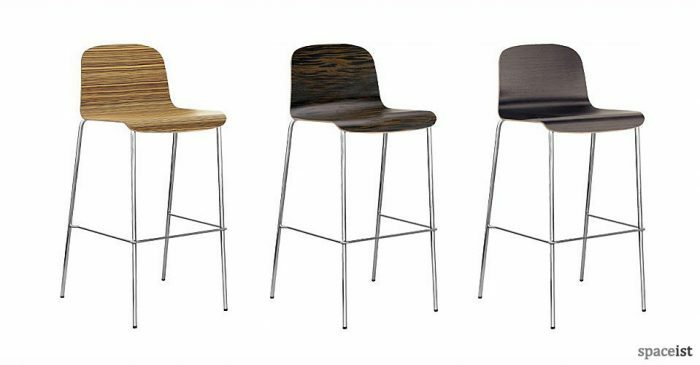 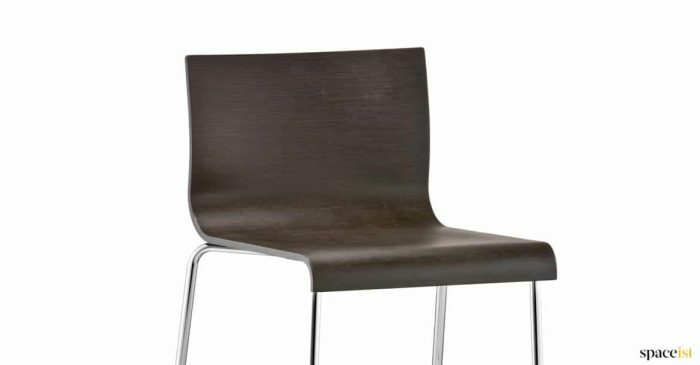 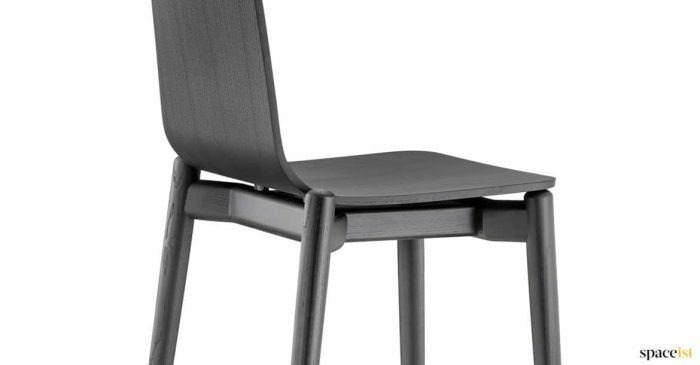 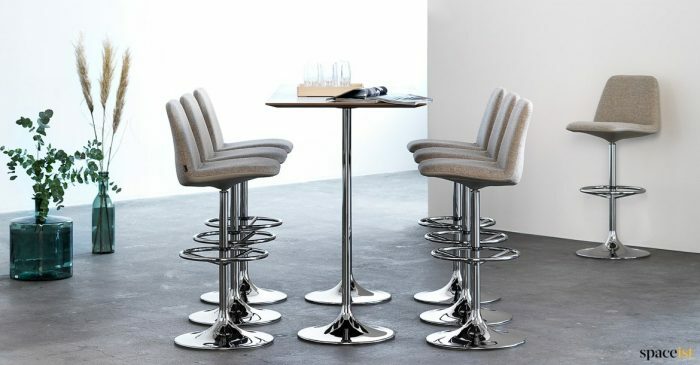 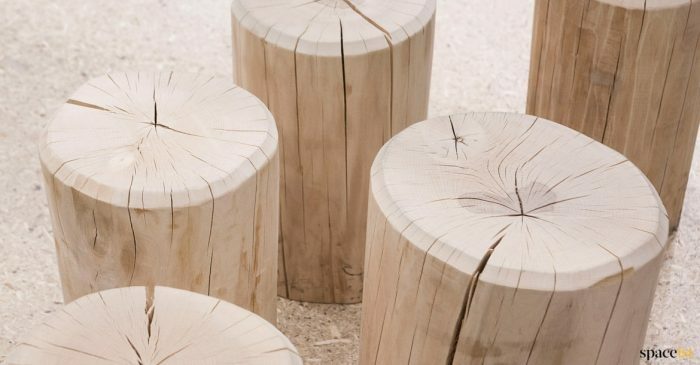 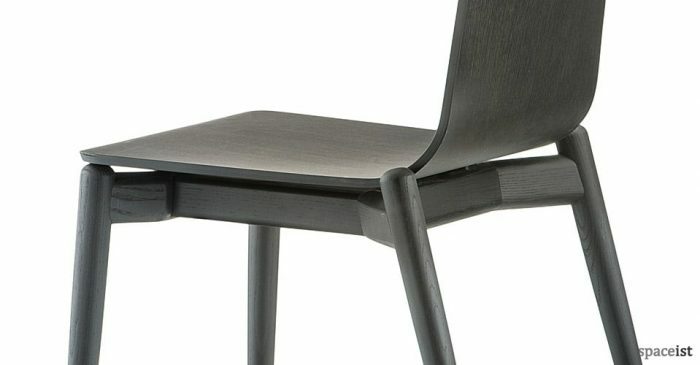 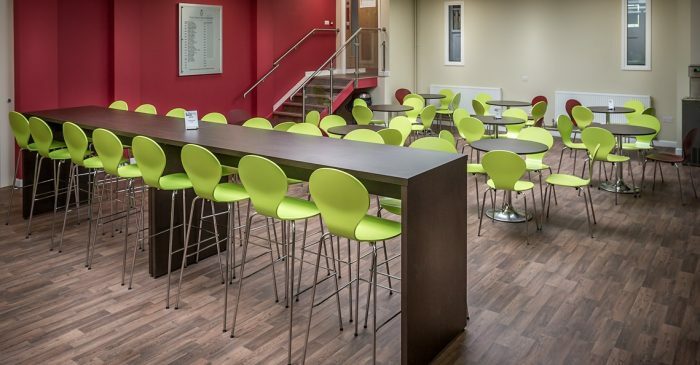 That’s why our hard wearing range of bar stools comes in a variety of designs and finishes as varied as your customers. 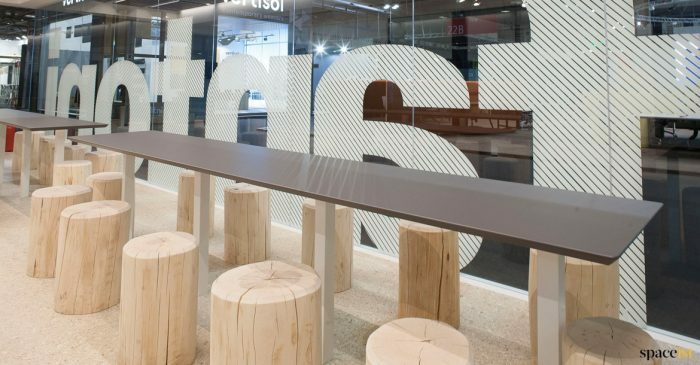 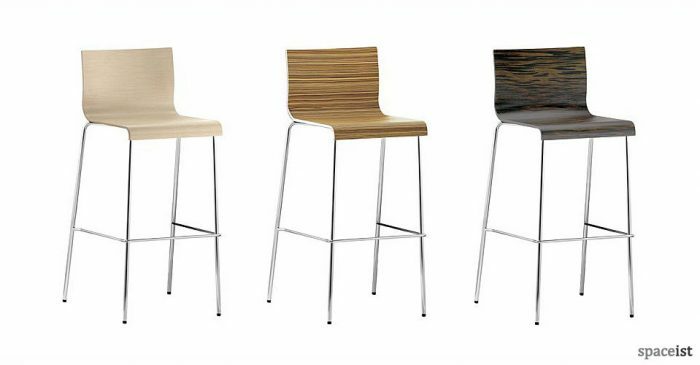 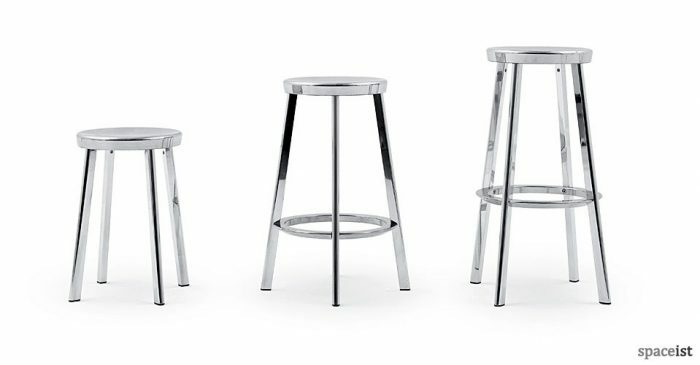 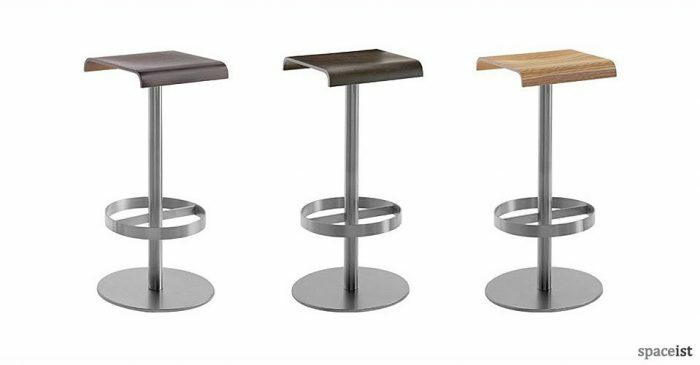 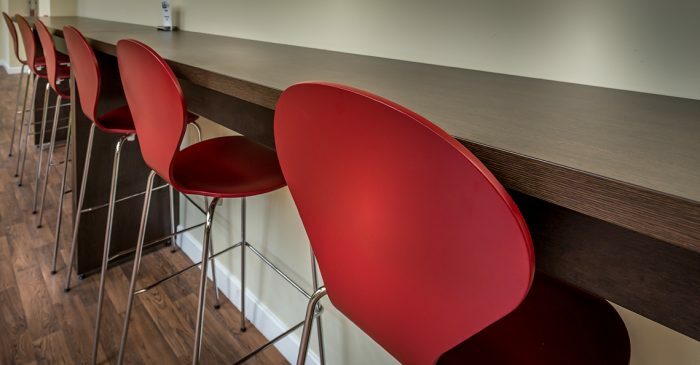 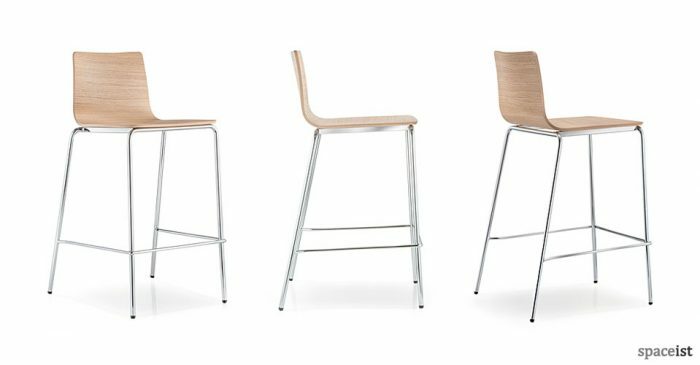 Whether you need bar stools that swivel or stack, our stylish and cost-effective metal and wooden bar stools will have the answer. 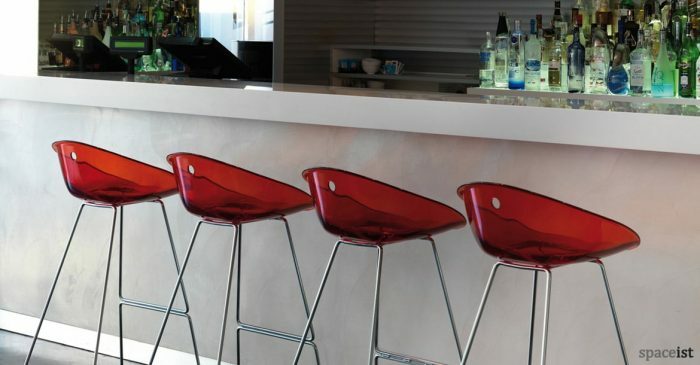 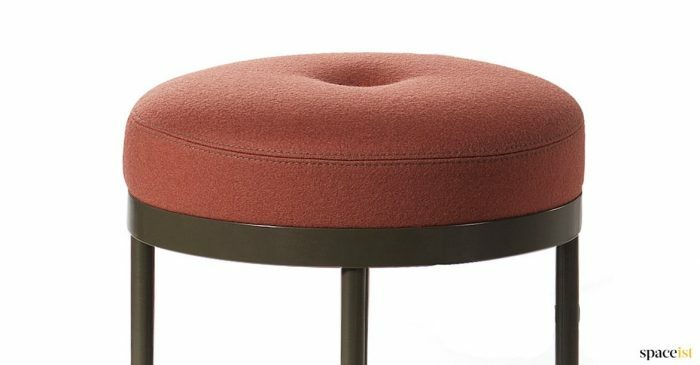 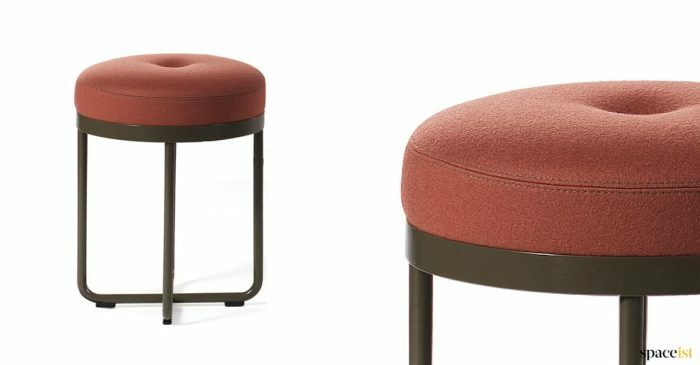 Our upholstered bar stools are plumply padded for a luxurious look. 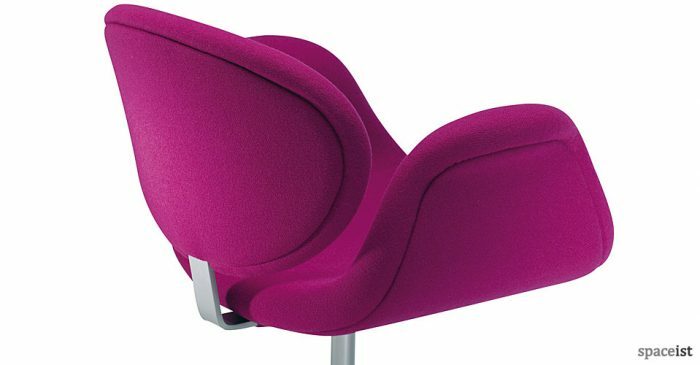 Or try a sleekly sculpted, contemporary model. 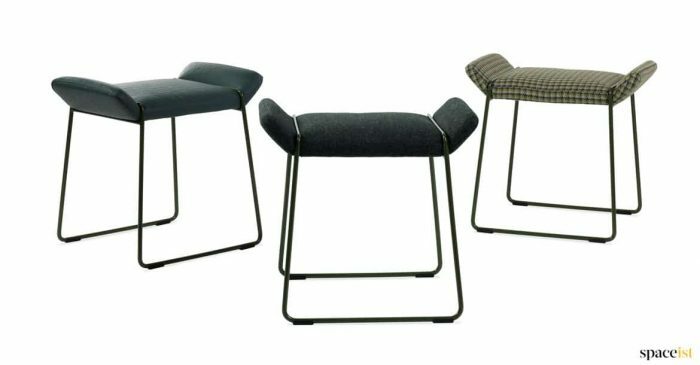 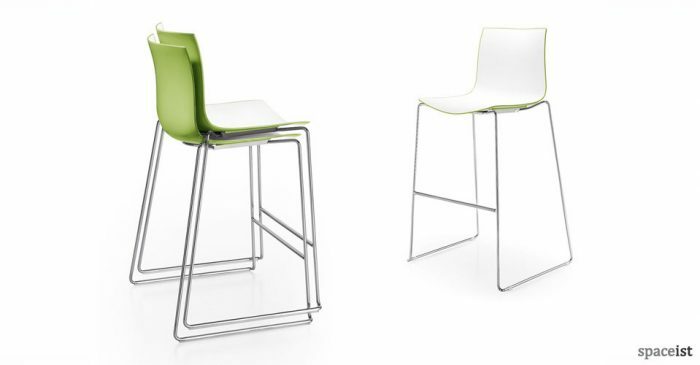 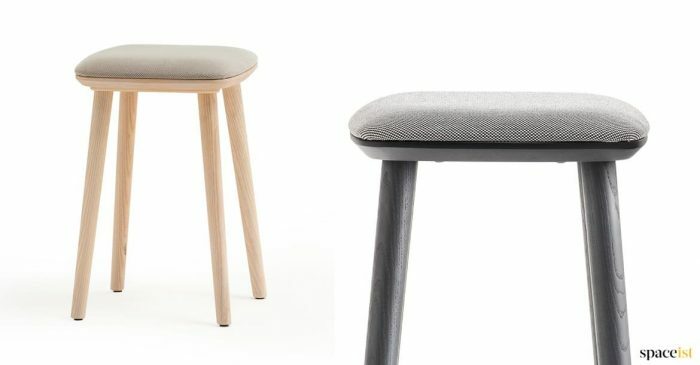 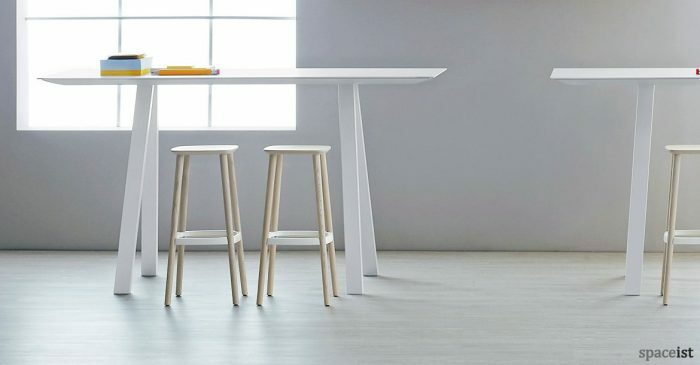 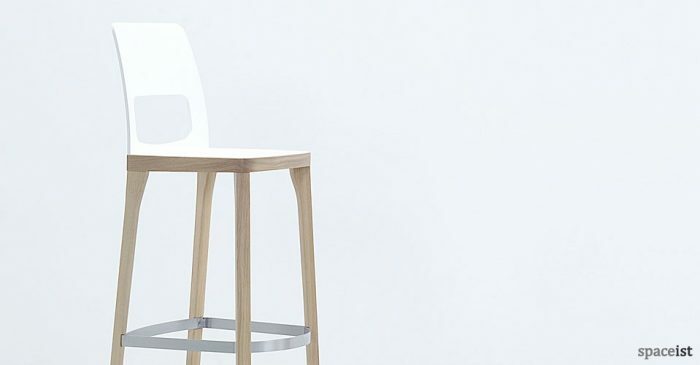 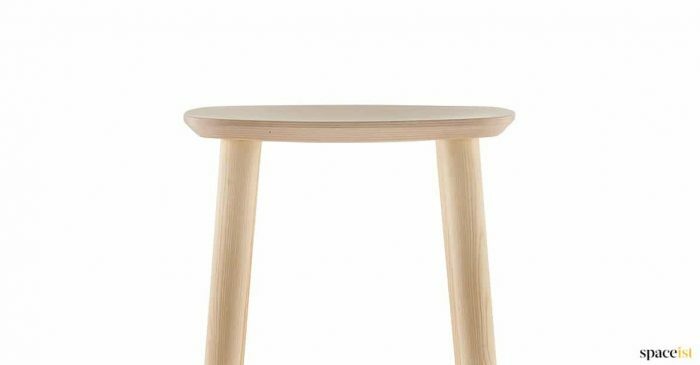 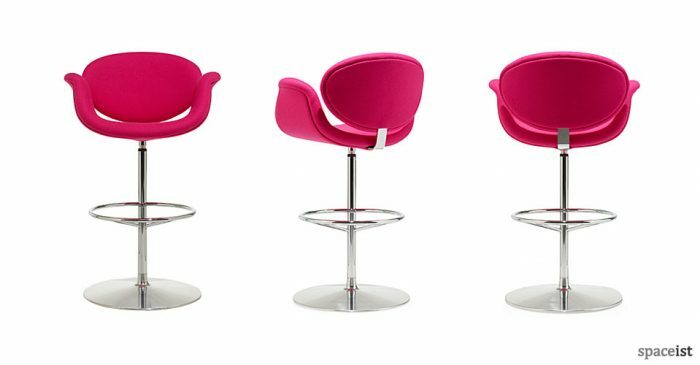 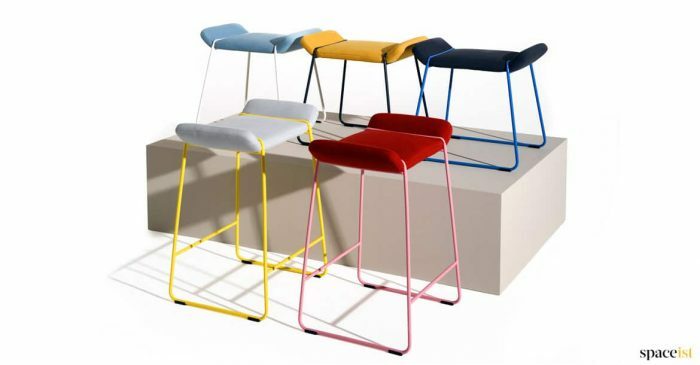 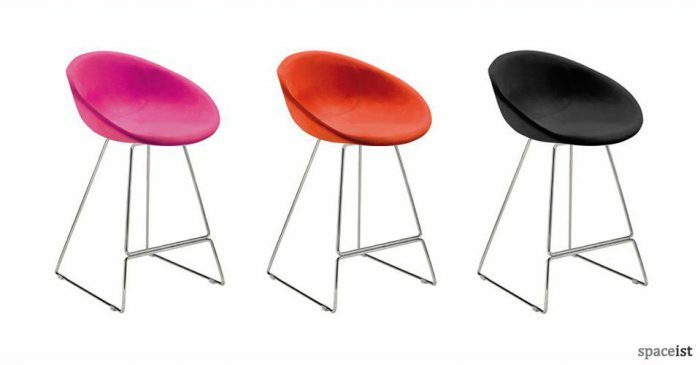 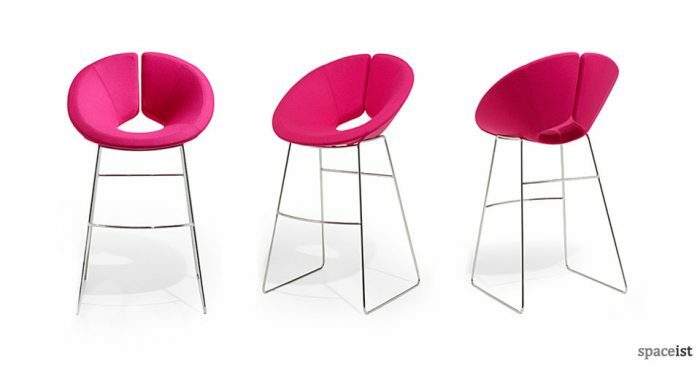 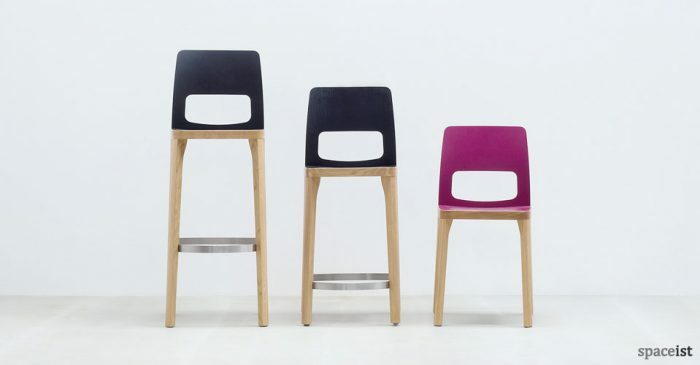 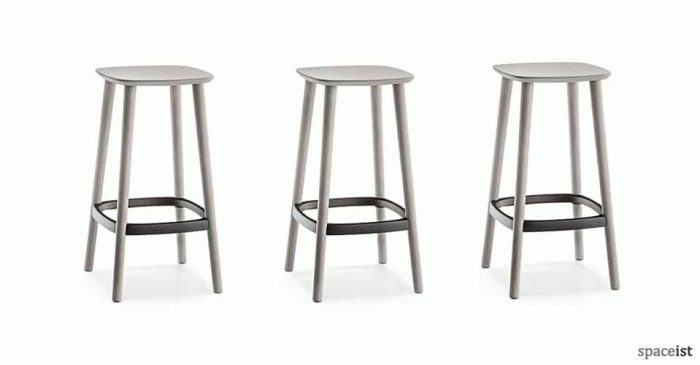 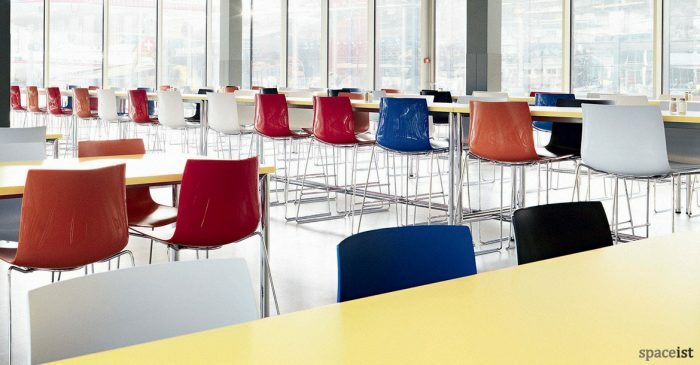 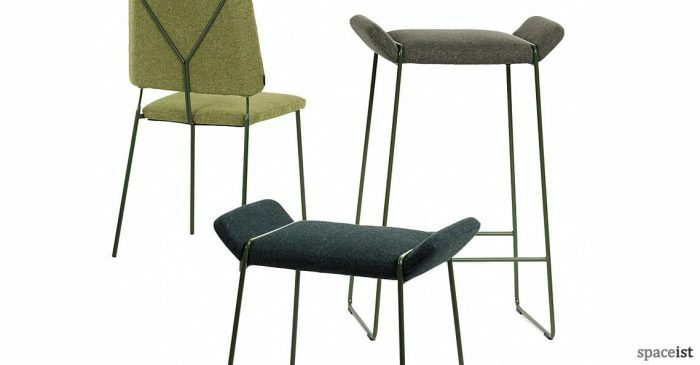 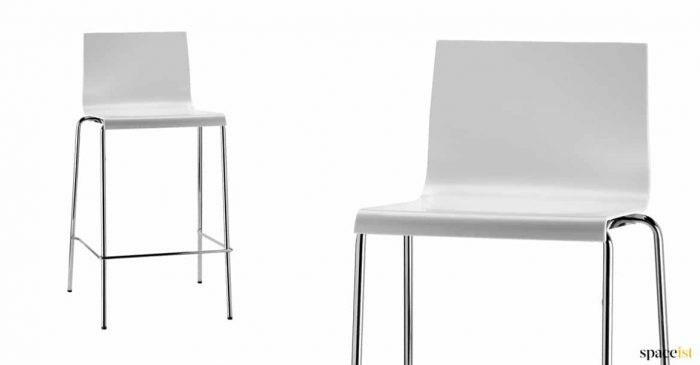 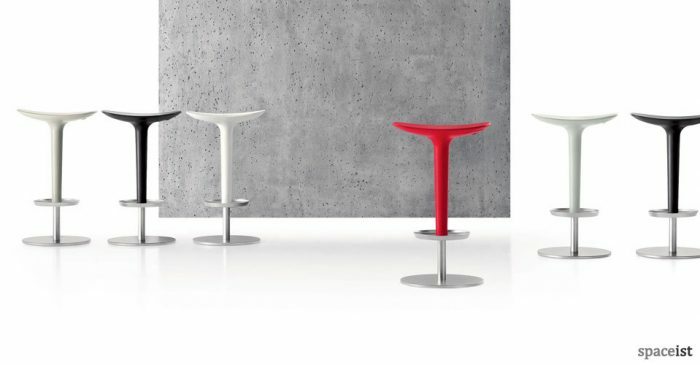 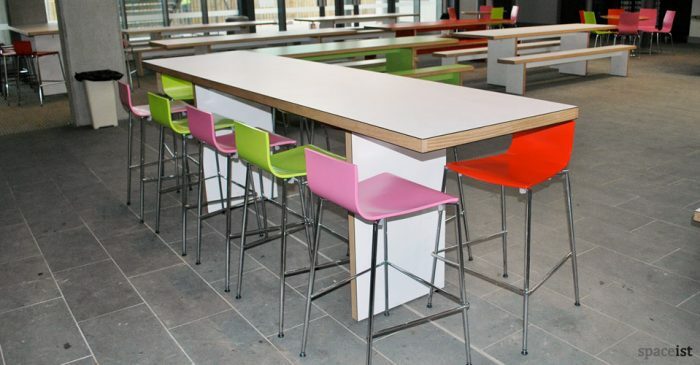 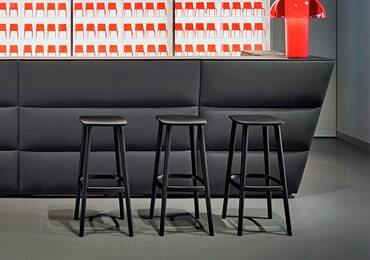 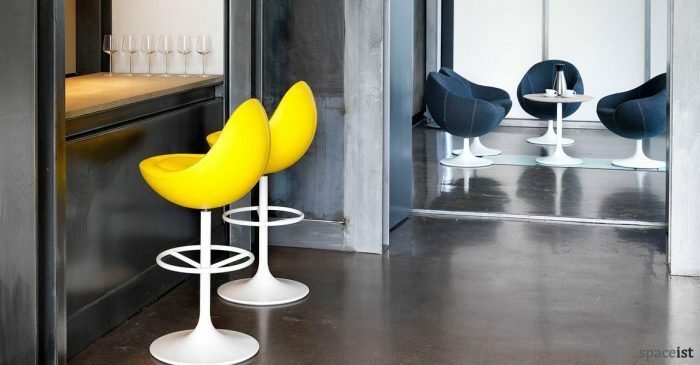 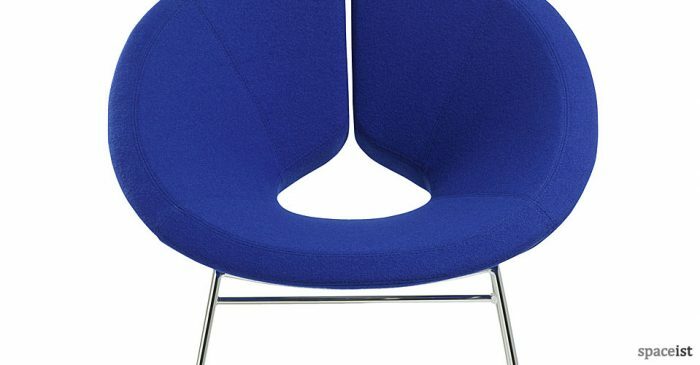 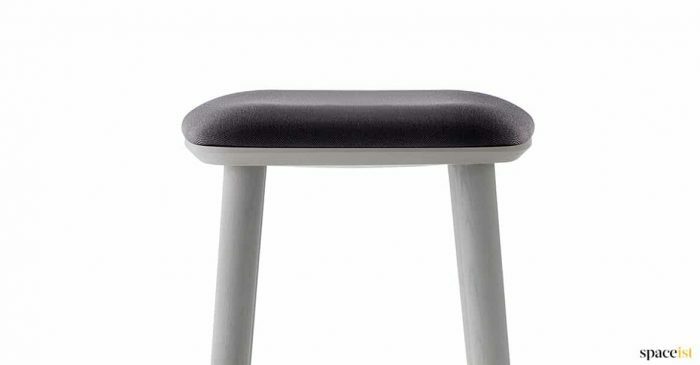 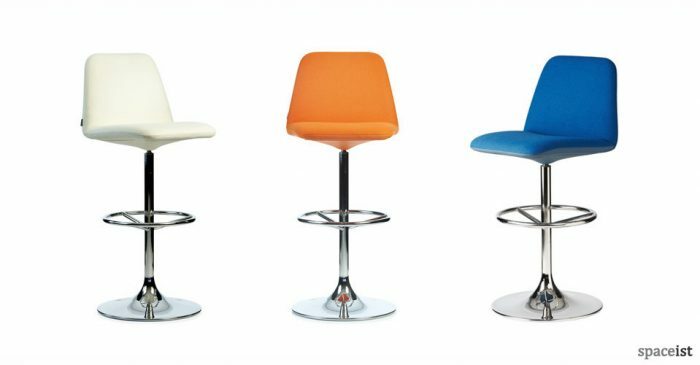 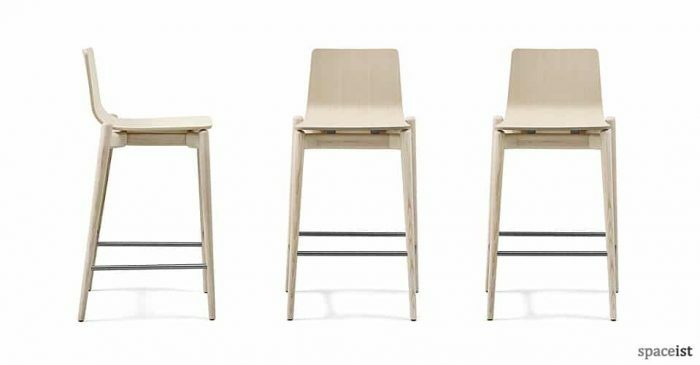 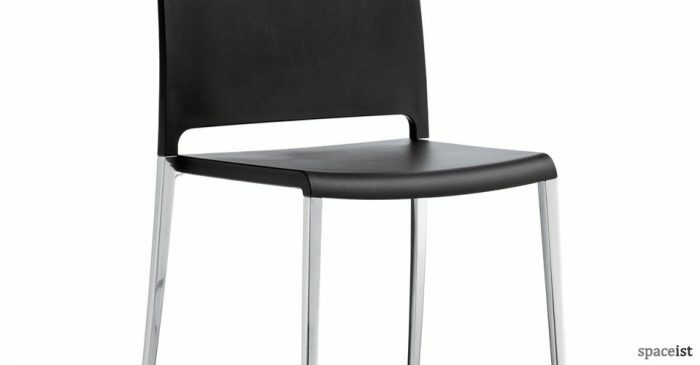 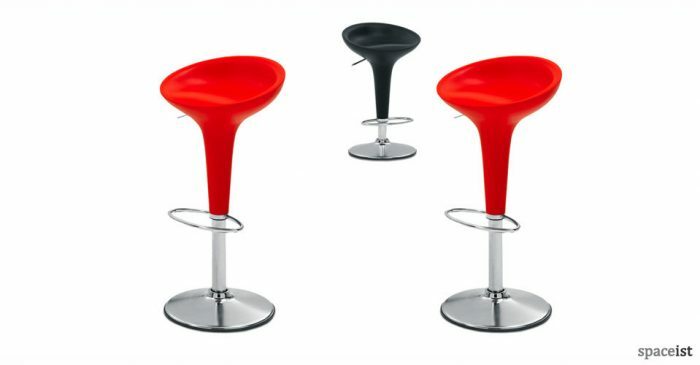 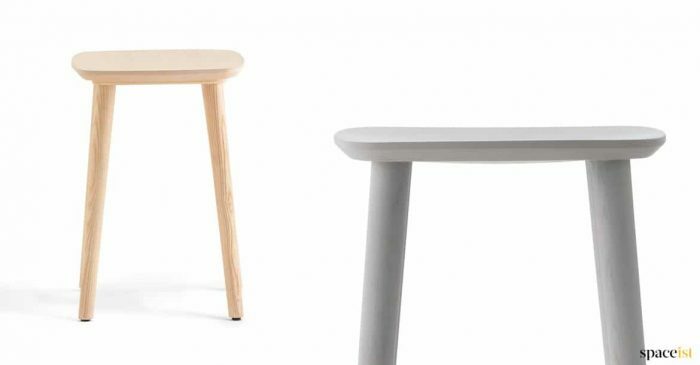 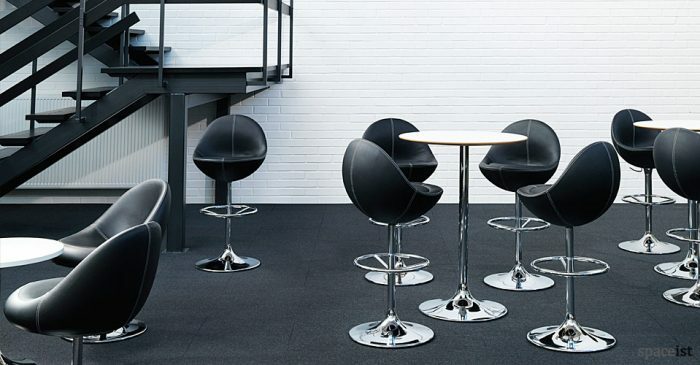 Stools come high, low and easily adjustable for all sizes. 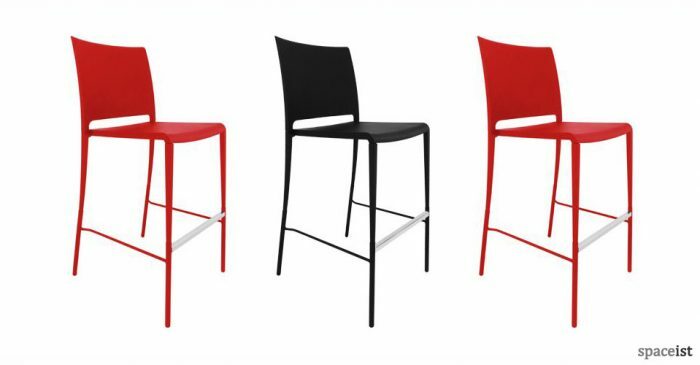 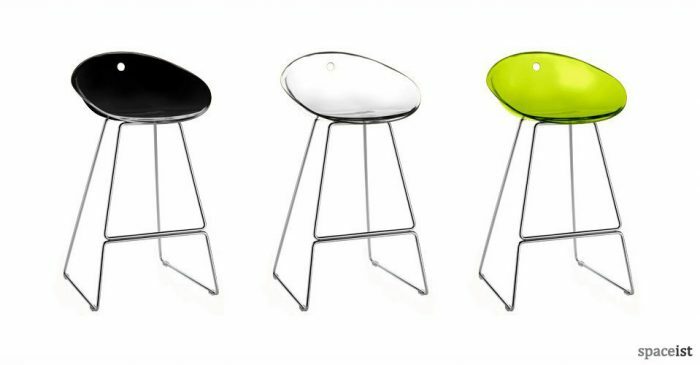 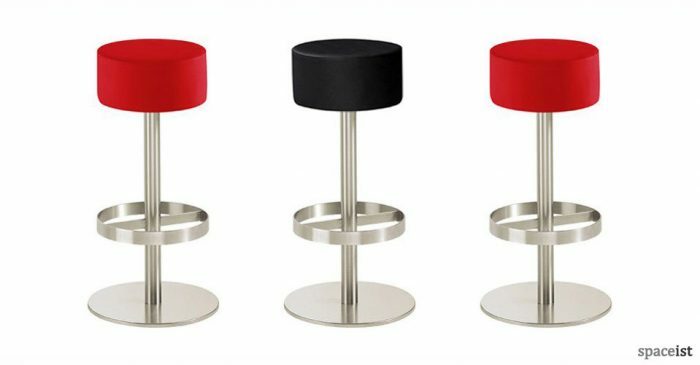 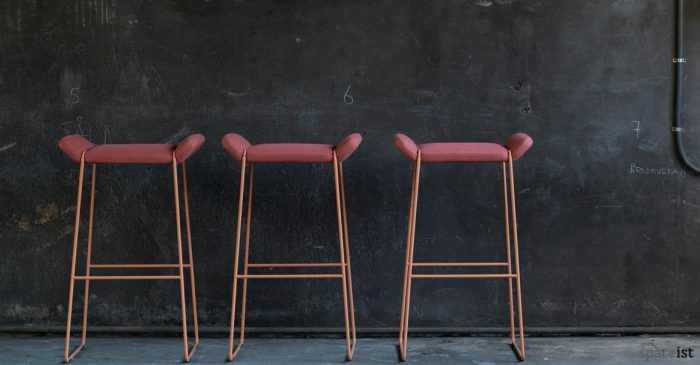 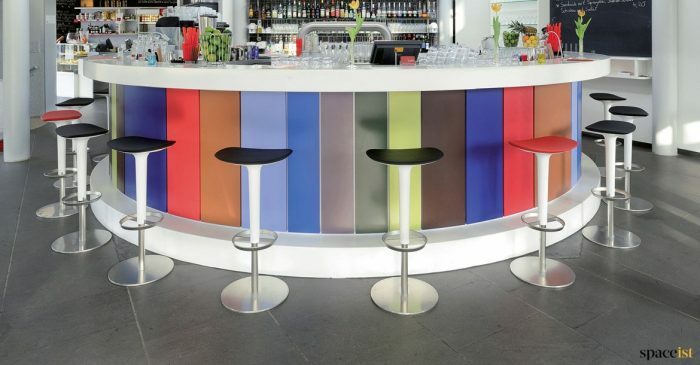 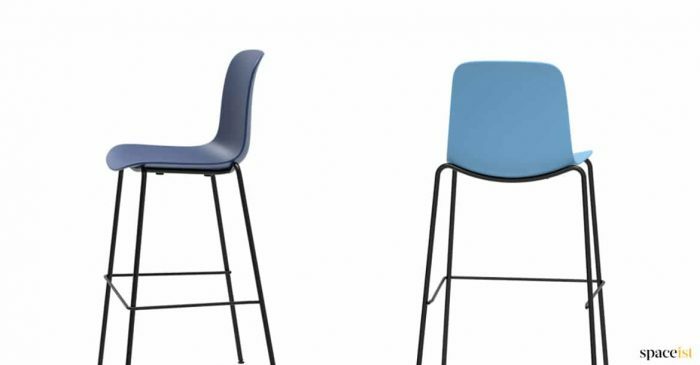 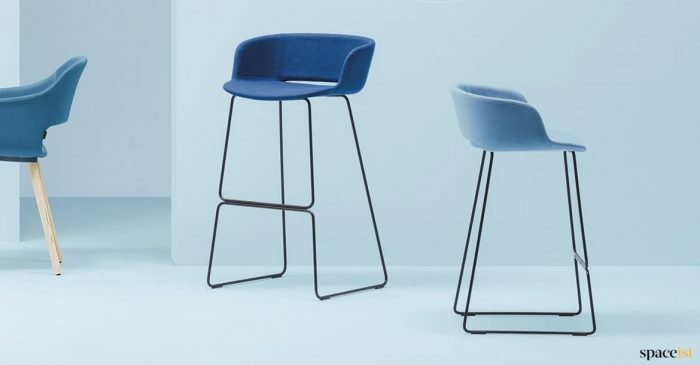 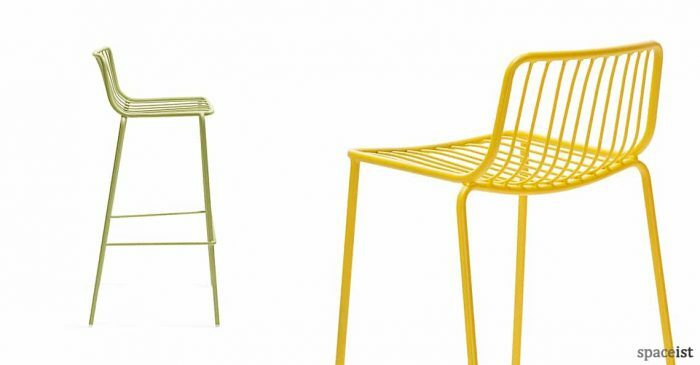 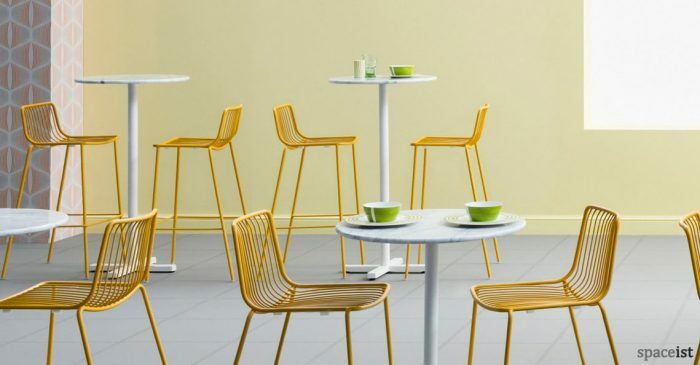 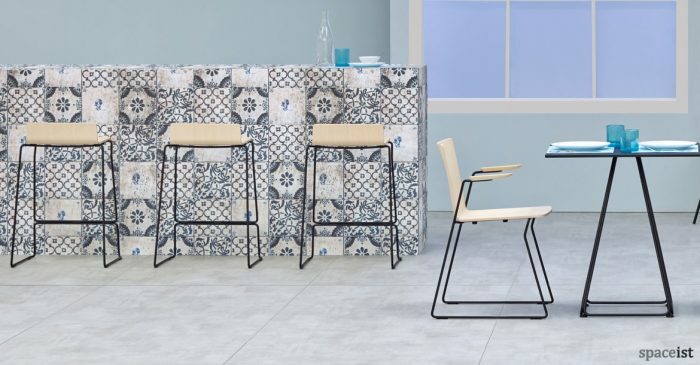 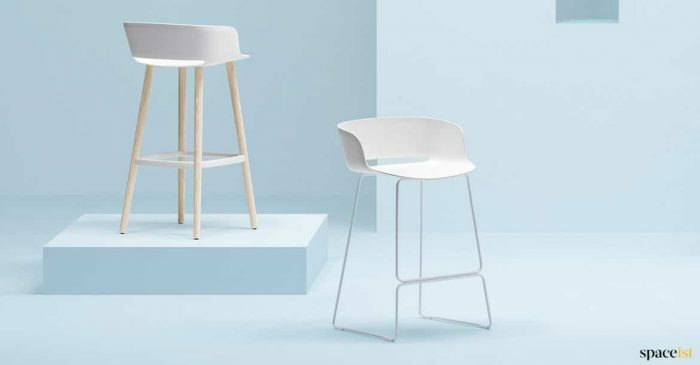 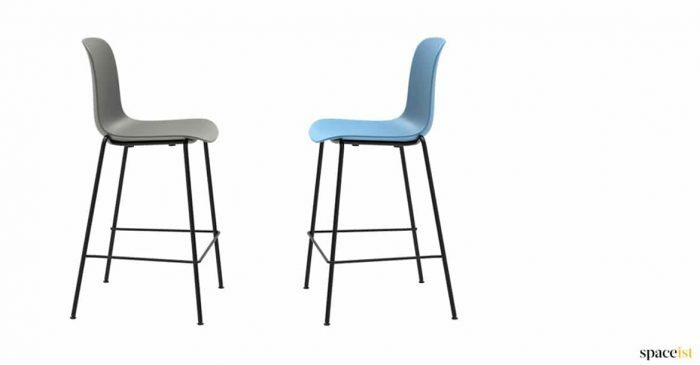 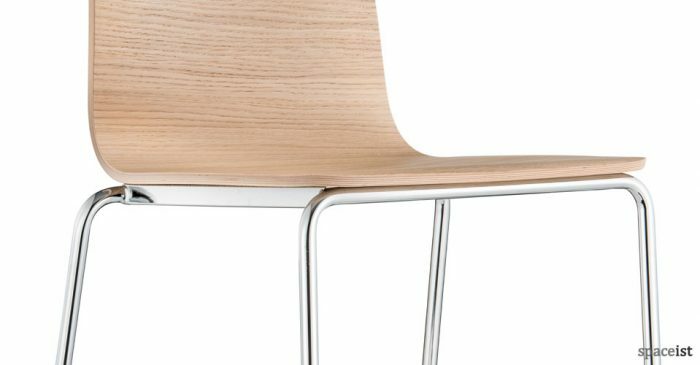 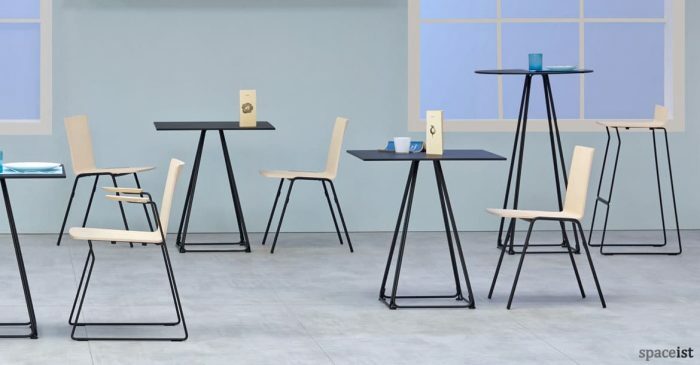 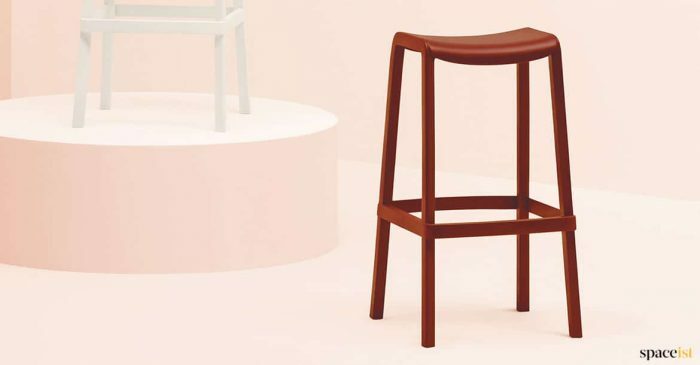 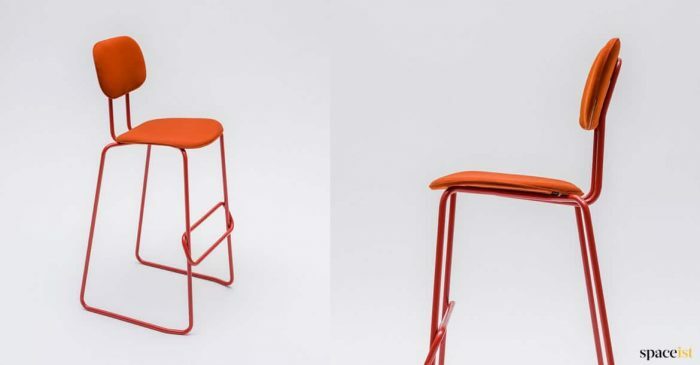 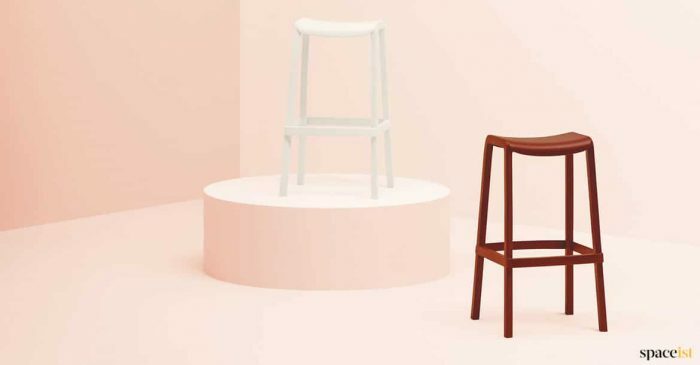 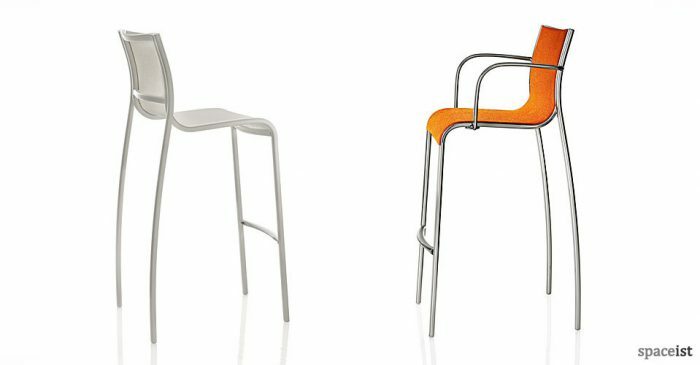 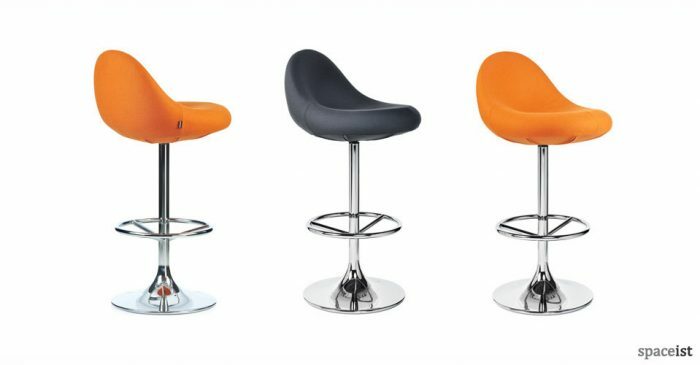 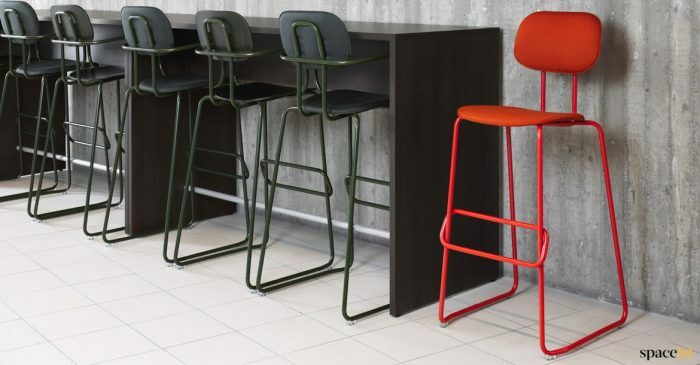 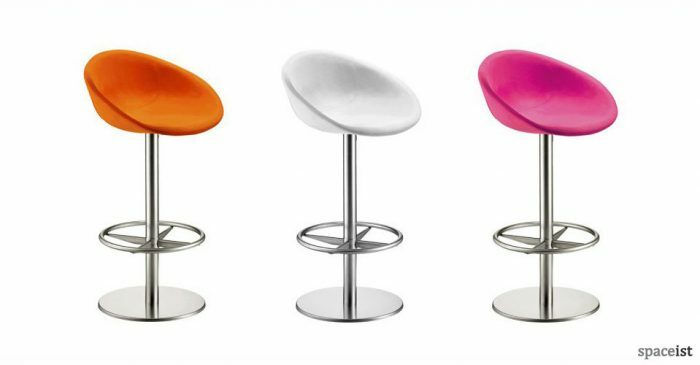 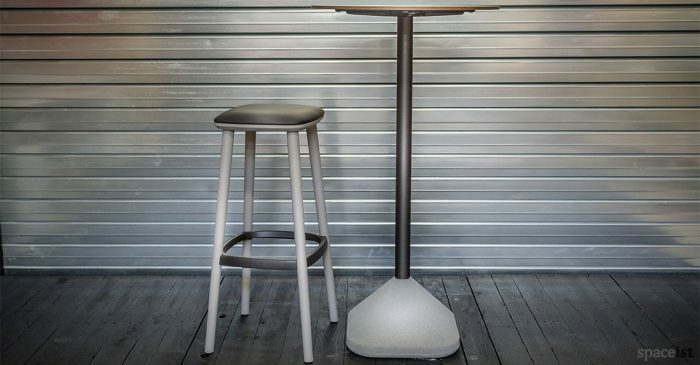 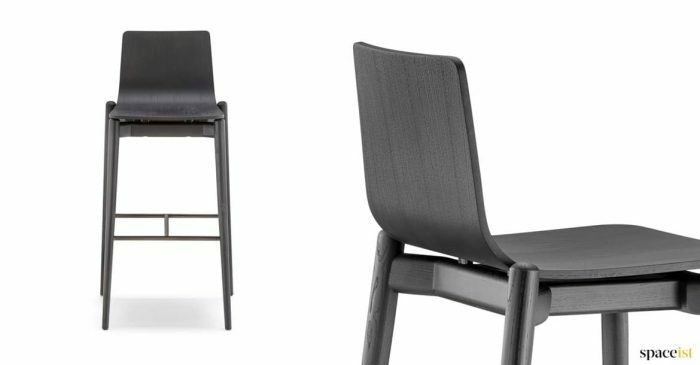 Whatever your design style, we’ve got a quality bar stool to match, be it brightly coloured and glossy, or muted and refined, in metal, wood, vinyl, fabric and leather finishes. 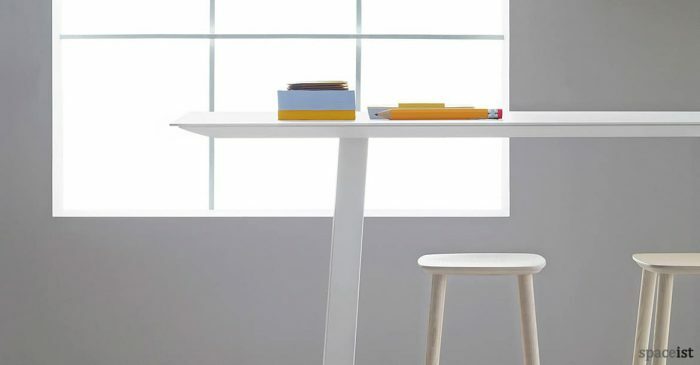 Need to take it outside? 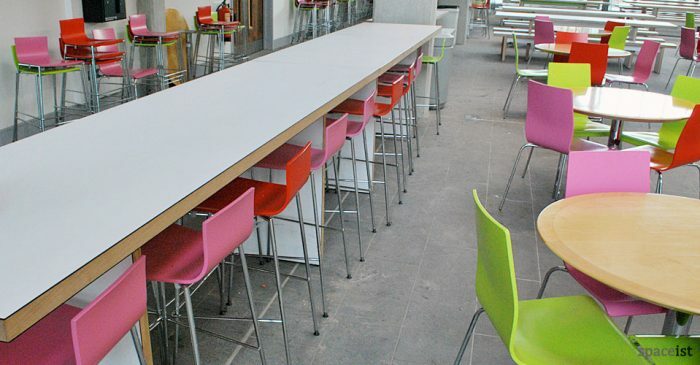 With a range of perfectly matching indoor and outdoor furniture available - be our guest.